Frenesy Film is a film production company founded by the director Luca Guadagnino in 2012 that has the ambition to create fashion films for the fashion world. 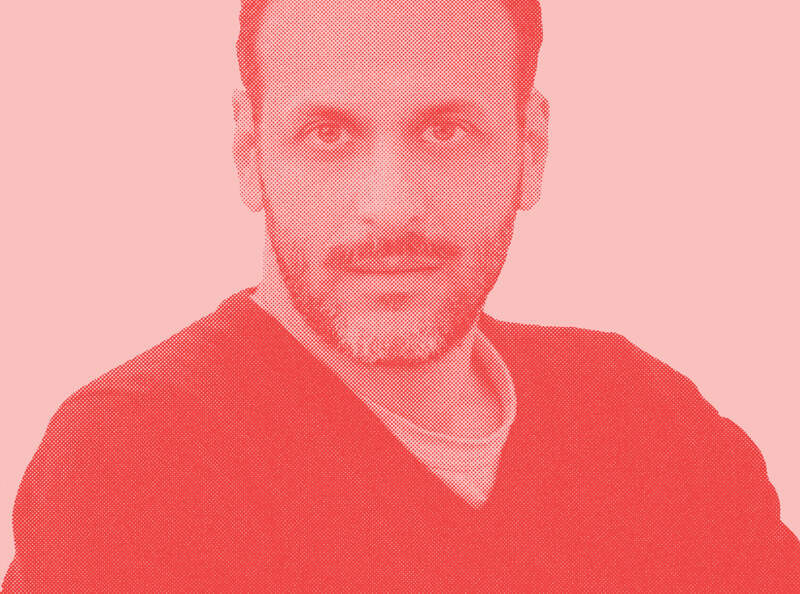 Luca Guadagnino is an international established filmmaker. His film “I Am Love” with Tilda Swinton in 2009, he received two nominations in major film festivals worldwide, the Oscar and Golden Globe. He is also the author of several short films and documentaries and commercials for brands such as Cartier, Louis Vuitton, Giorgio Armani and Starwood. He is currently working on new film projects, including the new film “Pantelleria”.